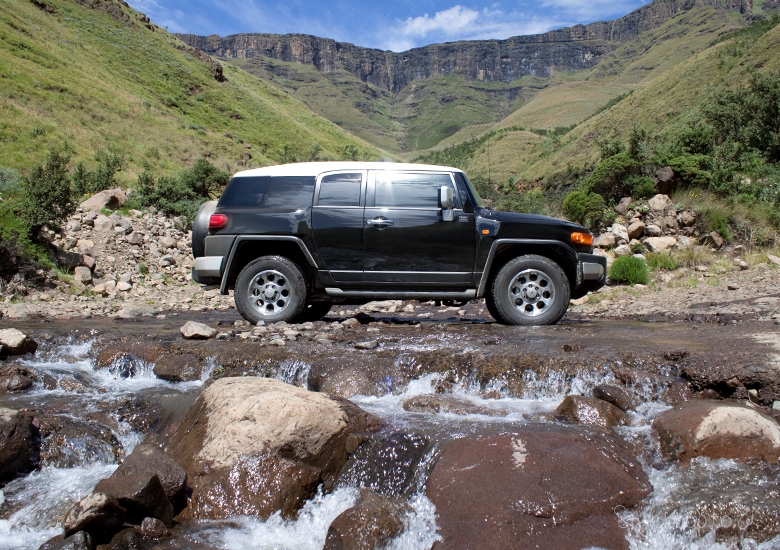 I’m Throwing back this Thursday to our 2013 trip up Sani Pass in Lesotho. I’ve been thinking about this trip so much lately, and I really want to do it again! This time in winter! When we went, we went around March and it was lovely, but I remember thinking that it would be even more amazing in winter! All snuggled up in the cold with nothing but a blazing fire to keep you warm and beautiful surroundings. Oh, and not forgetting the decadently wicked Hot Chocolate with a shot of Kahlua to keep warm from the inside – at The Highest Pub In Africa! 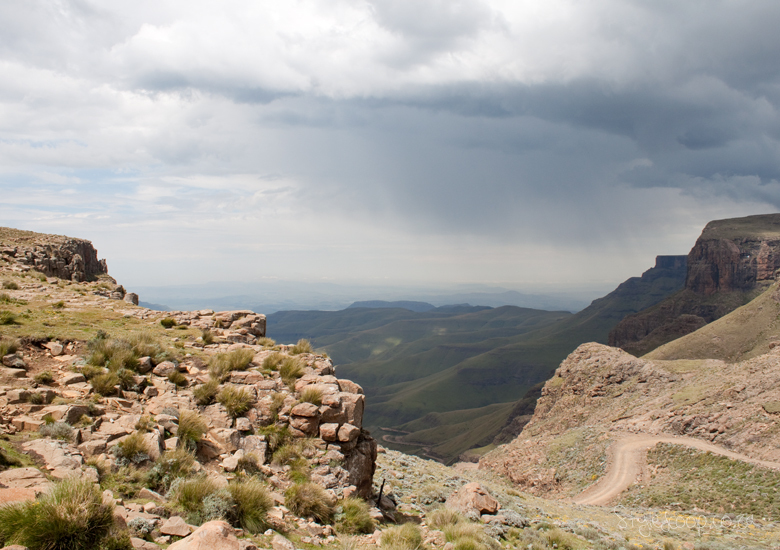 Sani Pass is the perfect short, sweet and a real close out of country adventure. 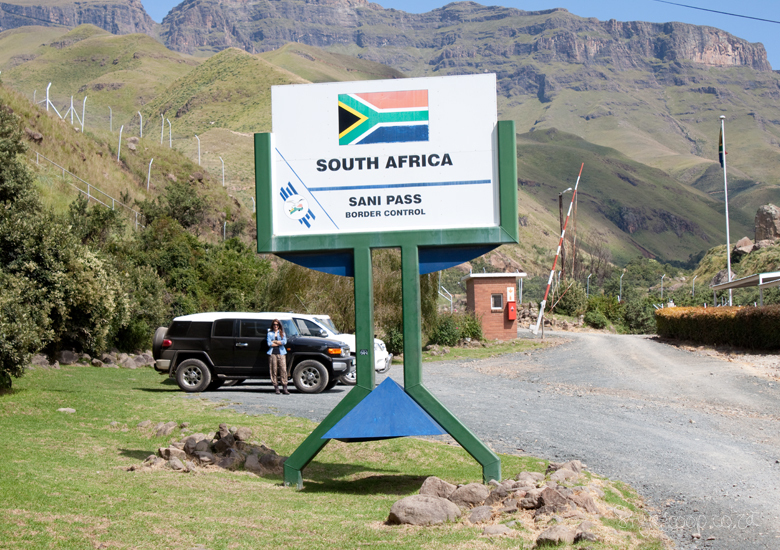 The mountain pass is so big it stretches between KZN and Lesotho, so you practically cross the South African border before you go up, and yes you will need your passport! Going up Sani Pass took us way longer than it should have. 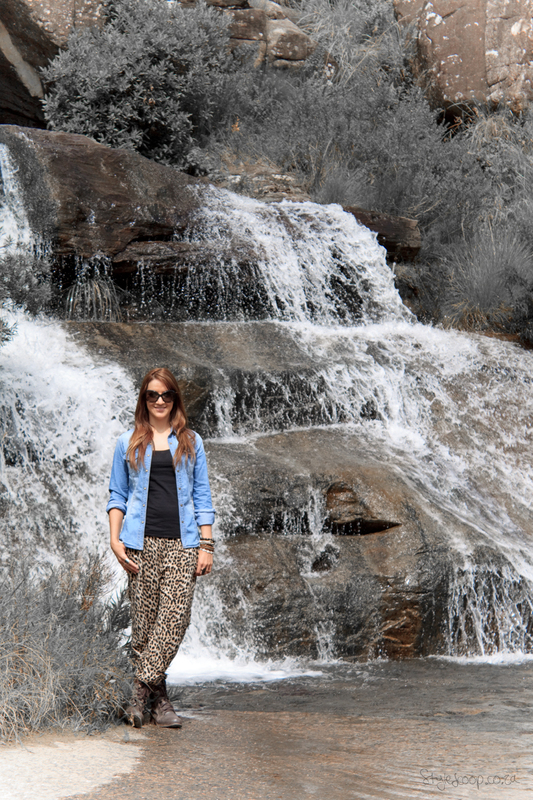 It was just that going up the mountain was just so breathtakingly beautiful, you can’t help but stop every few meters and take a snap, pose by the waterfall, watch the taxi’s fly down the path on the way out or pose for a very cool-jumping shot in the mountains! 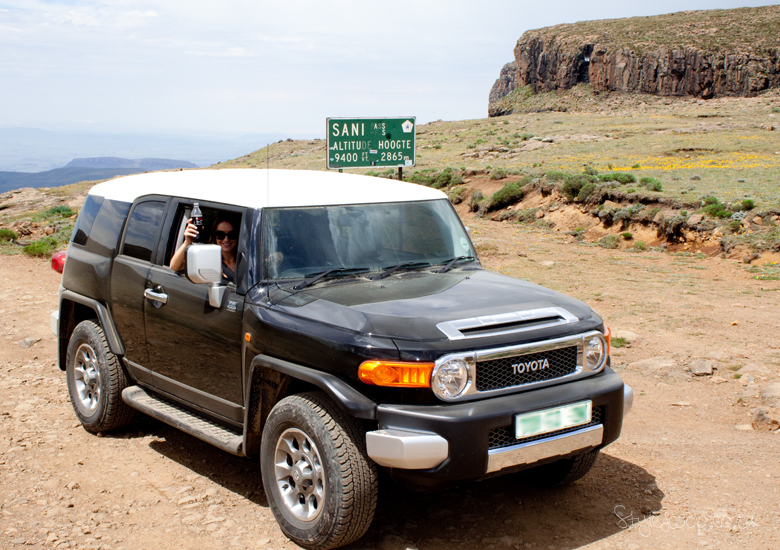 We did our trip in our FJ Cruiser – which was the perfect car to take up the mountain. All the way up to an altitude of 2865 m above sea level, although according to Wikipedia its 2876m? The drive was so easy (of course it was all the FJ), that I, the little lady driver who had never driven anything off an actual road, insisted on being the driver all the way to the top and I made it all by myself, including the criss cross top section that looks scary as S#&! when you see it from the bottom. 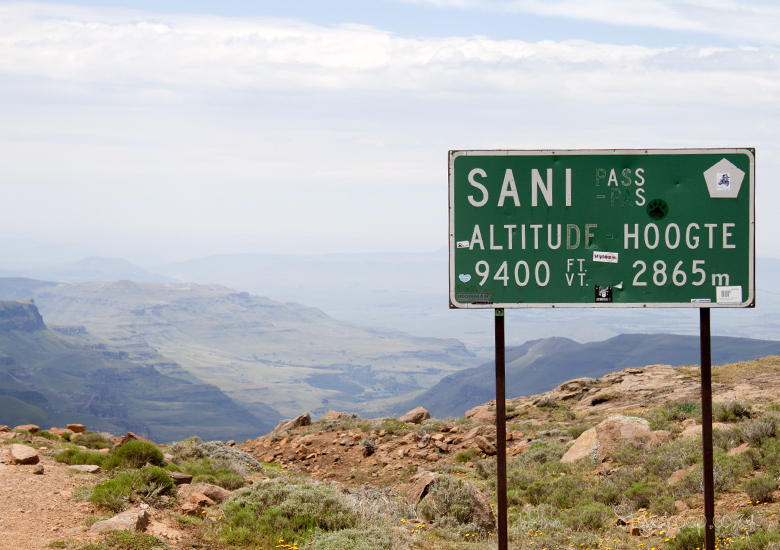 We stayed at the Sani Mountain Lodge, which I believe is the only place to stay “right at the top” and it was fantabulous! The lodge has separate little Chalets that are cozy and comfortable and then the main section has a restaurant (where we had our breakfast and dinner) as well as the Highest Pub in Africa, which is great to spend your days, reading old books cozied up by the fire drinking their amazing Hot Chocolate with a shot of Kahlua. 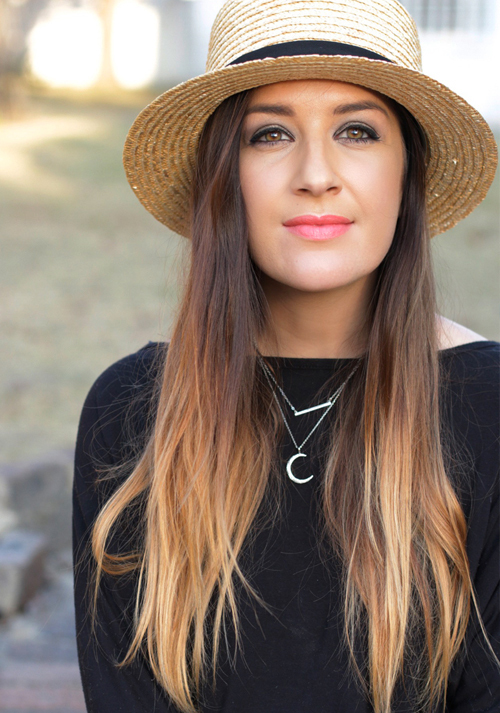 When you’re not snuggling up and staying indoors, there is so much to do during the day as well. 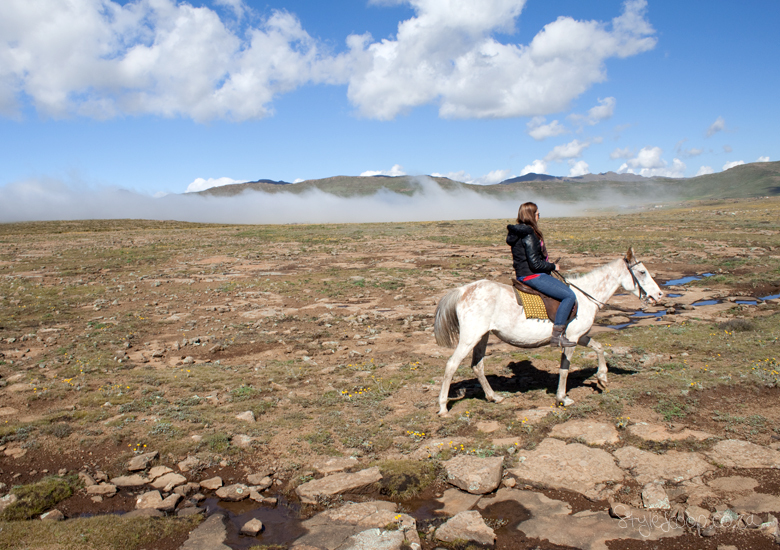 We went for a short hike around the top, said hello to the donkeys and then we also went for an amazing horse ride in the mountains that was just incredible. If you’re a nutter, you can do a proper hike in the mountains. Personally, I prefer to just stay close to civilization lol. Again, if you’re an adrenaline junkie, you can bring along your bike and cycle up the pass (it takes about 2-3 hours to cover a distance of 8km) or if you have quad bikes, I think those would be real fun to ride up and down the pass. The lodge activities also include an arranged visit to a Bastho home, watch sheep shearing and eat traditional Basotho bread and beer. Then there’s also flowers/ wildlife and fishing tours, and something I’m dying to try out Skiing and Snowboarding, but this depends on the weather and if there’s enough snow – which when we went there wasn’t any. 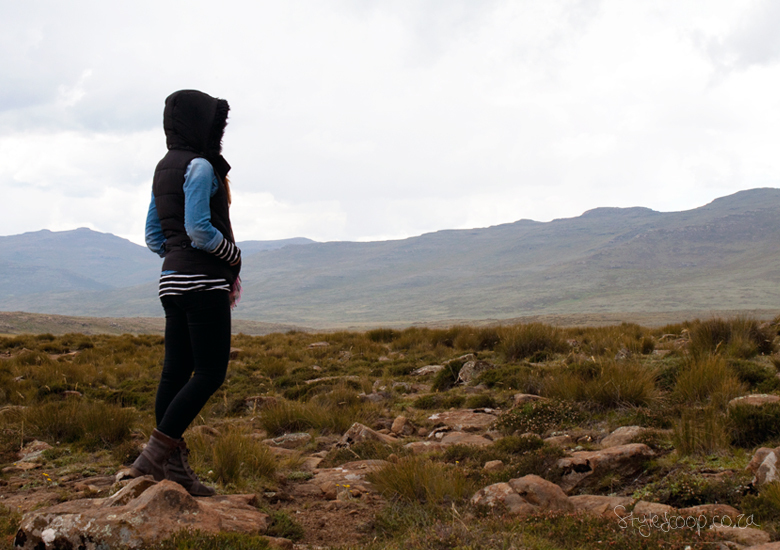 Hopefully a winter trip up Sani Pass would mean snow? I have never even seen snow, so yeah, I’ll be really, really hoping for that! I even have snow boots – just in case haha. You’ll also meet tons of travellers from Africa and all over the world, so it’s a great place to meet interesting people. Take lots and lots and lots (did I mention LOTS) of warm clothes! Jerseys, jackets, puffer jackets, beanies, gloves, boots, scarves, thick socks, the works! 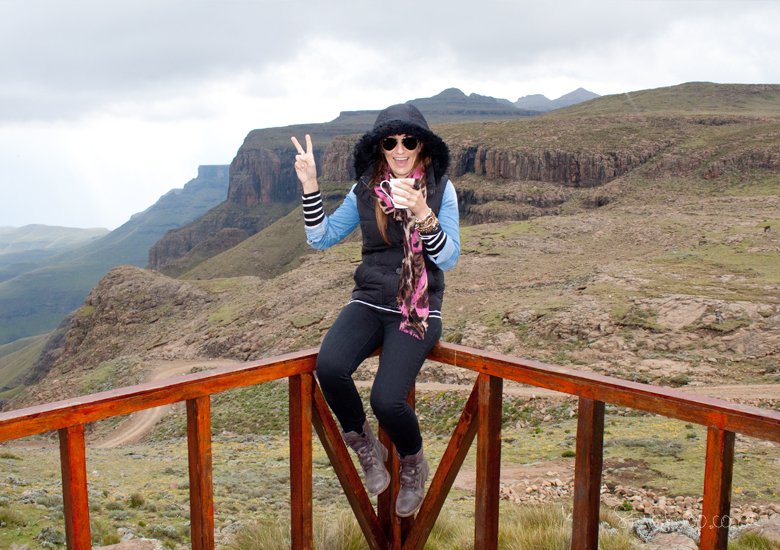 We went in March, which is technically the start of Autumn in SA and it was dang cold! I would imagine that in actual winter time it could get pretty freezing up there. The one day I literally put on all my clothes that I had with me and I was still cold! Luckily I was warmed up by the roaring fireplace, oh yes, and that special hot chocolate. Take a long your favourite books and magazines! Games and a pack of cards would be great if you’re going in bigger groups – or bring them along in any case – you may find a very willing opponent among the other guests. I would also suggest taking a whole lot of snacky foods and drinks along with you as well – and try not to eat them all as padkos! 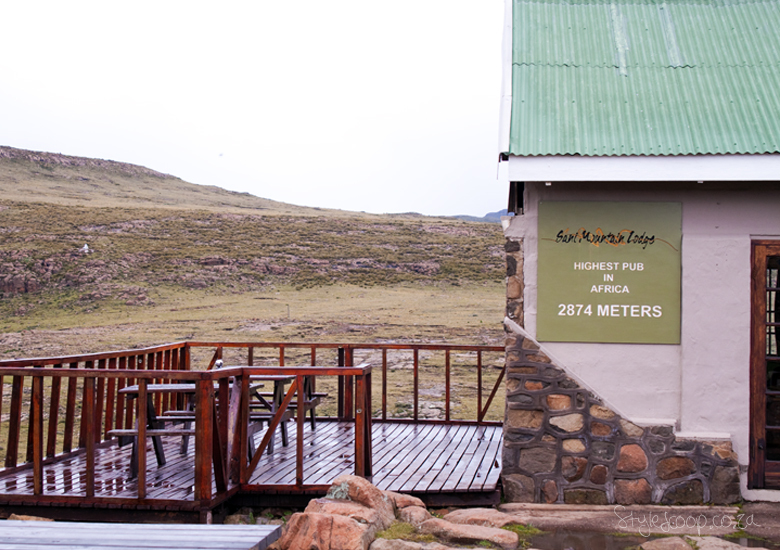 The Mountain Lodge does really yummy, hearty food that will warm you up and make you feel good, but when hunger strikes – which it loves to do when its cold – you’ll thank me for the snacks. Just remember you are not allowed to take liquor across the border into Lesotho. But the Highest Pub in Africa is pretty well stocked up when it comes to your drink of choice. Breakfast is at 7.30 am, Dinner at 7pm and they offer a lunch menu between 11;30 am – 3pm. 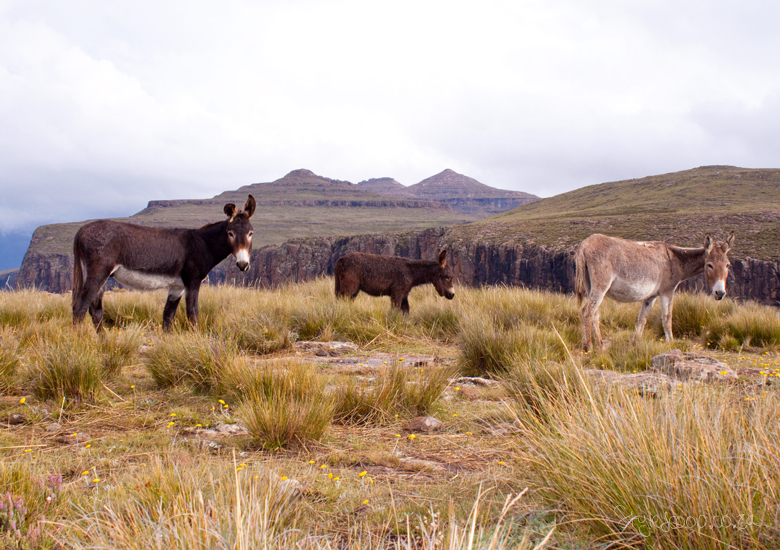 Have you guys been up Sani Pass? What did you think? Let me know what fun activities you got up to.